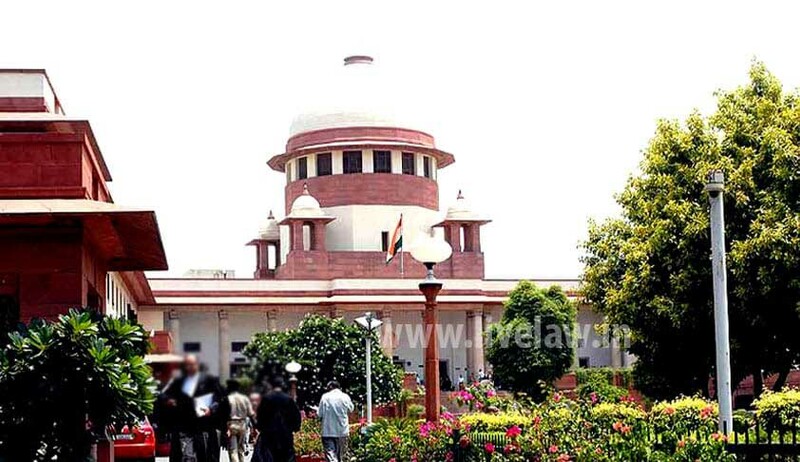 The supreme court has castigated regulatory bodies like the Medical Council of India (MCI) and the Dental Council of India (DCI) for making false statements and misleading it using their lawyers in college recognition and student admission matters and threatened to initiate contempt proceedings and CBI probe against them. "After hearing many similar matters involving the issue of grant of renewal or permission where the Medical Council of India, the Dental Council of India and the Veterinary Council of India are one of the parties, we have taken judicial notice of the fact that the aforesaid Council/authorities are not complying with the orders of this court as also the high court's", a bench of Justice M Y Eqbal and Justice C Nagappan said. The court slammed Dental Council of India's lawyer for giving an assurance to the court that it would permit a college in Tamil Nadu to admit students for the ensuing 2015-16 year while the Council, acting in contrast told the college, despite it rectifying all deficiencies, that it will only allow admission of students for 2016-2017 session. "After hearing many similar matters involving the issue of grant of renewal or permission where Medical Council of India (MCI), Dental Council of India (DCI) and Veterinary Council of India (VCI) are one of the parties, we have taken judicial notice of the fact that the aforesaid Council/authorities are not complying with the orders of this Court as also the High Courts. When such matters are heard, some statements are made before this Court by the counsel appearing on behalf of these government authorities but on the other hand, totally different facts are brought by those counsel on papers. This is one of the instance where this Court has not only been misled but also some incorrect statements have come from the Bar. We, therefore, warn the parties to be very very careful and vigilant while making statements or submissions before this Court in future. Otherwise, this Court shall be constrained not only to initiate contempt proceedings but also direct a special CBI Enquiry as to why things are being done in such a way", said the Bench. The judges then directed Tamil Nadu's lawyer to "immediately comply" with the direction of the court and allow the college to take in students for 2015-2016 session. The bench wondered how the council could refuse permission when the "Centre's lawyer submitted on September 15, 2015 that it will pass order today itself and the petitioner college would be able to start admissions. Rekha Pandey, learned counsel appearing for the Union of India had also submitted before us that the order of the government permitting the petitioner to take admission of the students shall be issued during the course of the day and in the meantime the petitioner may start taking admission of the students".